Why am I totally vibrant, joyful and fully alive here and now? Below you will find my juice recipes. 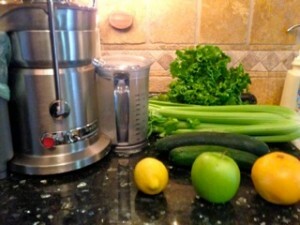 But first, some information on juicing. If you all ready have a juicer use what you have & see if you find the juice yummy first before you invest in another juicer. 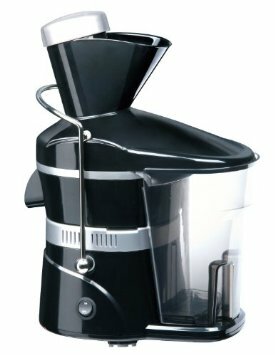 This is the juicer I am currently using as well as the Health Food Store Pure Health Food store owner who juice regularly and have inspired me on this juice journey. The owner juiced for 5 months in 2011! You can purchase several of these Juicer’s listed here at Pure Health Food Store, telephone:702.366.9297, from Kim & Sean Smith on Washington & Buffalo down from Trader Joe’s in Las Vegas, Nevada. 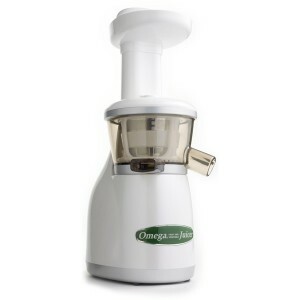 They also offer shipping option for these juicers. The health food store owners of Pure Health, invited Jay Kordich, “The Juice Man”, to come down from Washington State to give us a demonstration. Jay states the only fruit we should mix with vegetables is apple! 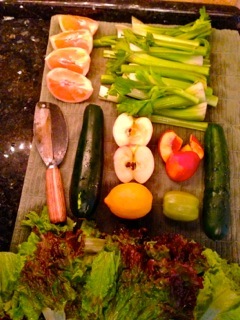 So keep fruits together to juice and vegetables together to juice only adding apple in Jay’s opinion. 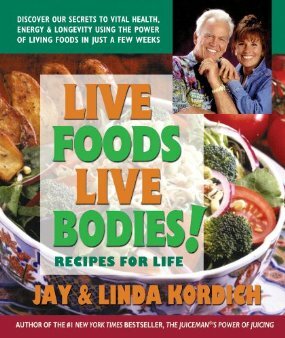 Jay and Linda have a wonderful juicer along with their recent cook book made with lots of love which includes great juice recipes. 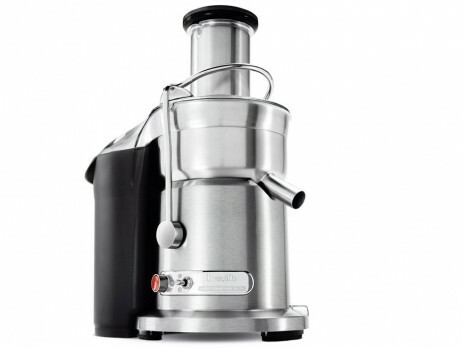 I recently attended Johns raw food class where he used this juicer and I like the sound and sense of the machine better than mine. “Fat, Sick and Nearly Dead”, Awesome movie about juicing, a must watch several times especially while juicing! Here is “Fat, Sick and Nearly Dead” website to assist the community of juicers. Dr. Gabriel Cousens eats clean and offers Masters degree in sustainable veganic gardening. John Gabriel’s method for healthy eating and on letting go of body weight. The Gabriel Method is very informative about the cause of being over weight. I suggest getting the Total Transformation Program which includes his book, recipe book, plus all these audio to listen to. He doesn’t promote juicing but he introduces more healthy foods into our meals and supports healthy eating for average person. He also promotes how our thoughts create us to hold on to extra weight. Forks over Knives is a movie you can watch on Netflix. This movie is full information about why we are so sick and Fat! I love their cook book on eating a Whole Food Plant Base diet. 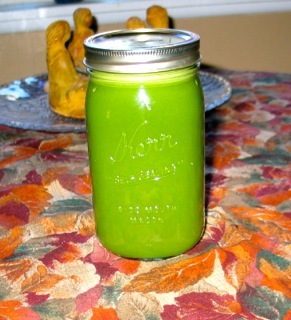 *After 80 days of juicing last year, this is my now favorite recipe, the rest were before I finished. I call this recipe “Refresh”. Drink this glass down and take the rest with you for the day! Takes only 20 minutes to create your breakfast and lunch plus in between meal snack by sipping on your juice throughout the day. Now some tips and the rest of the recipes others have shared with me and some of my own creations. Fresh organic Pineapple juice in the morning or Grapefruit, Yummy, both are wonderful and great for our joints, Bromelain. Banana skins are great to white teeth by rubbing them … hum? Also, keep in mind, many people believe you should use very little fruit, if any, while juicing to keep your glycemic levels down. I personally like my above recipe for my body. Personally, I will never go back to orange juice squeezed, but only juiced. What a difference, as well as pineapple. Note: my dogs get some of the apple & zucchini 🙂 oh ya never give dogs grapes, deadly! So of course, this is high glycemic levels so you maybe hungry sooner or have a dip in blood sugars and feel weak. But I didn’t personally. Here is some of the recipes from Kim & Sean: “All the veggies for our juice“. This recipe is for 2 people. We decided it was too good to gulp down from a glass, so we put it in bowls & used a spoon. 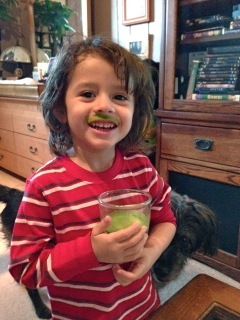 Remember to “chew” your juice, so it gets mixed in with your saliva to help with digesting. Start the day with a natural energy high. Drink a glass a day to reduce cholesterol and aid digestion. Beets, spinach, and wheatgrass all work to cleanse the liver. Carrot and parsley juice are thought to curb the appetite, and ginger warms the blood and aids digestion. Wheatgrass is one of the richest sources of chlorophyll, which builds red blood cells. Cucumbers and celery lower blood pressure. Drink this tonic often for a beta/C blast. Flax is a rich source of Omega 3, and wheatgrass is high in oxygen, like all green plants with lots of chlorophyll. 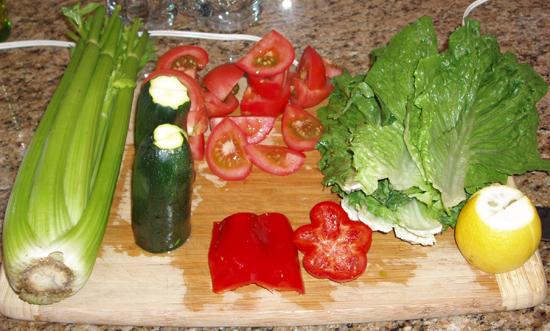 Try this tasty and fresh mix of veggies with a wide range of vitamins, minerals, and phytochemicals. Juice Recipes for weight loss are quite a bit different than most juice recipes you will find which are typically just designed with your taste buds in mind. It is important to avoid high sugar content fruits and is best to stick with veggies and leafy greens. There are some low glycemic fruit exceptions to this rule but the more disciplined you are the easier you will begin melting the pounds away! No need to stress… your sweet tooth will do just fine with many deliciously sweet veggies. Carrot: This delicious juice will help add sweetness but still let you benefit from the incredible benefits of this amazing vegetable such as digestion stimulant, liver cleanser, and high levels of beta-carotene. Cucumber: a base of choice for most recipes since they are water dense and relatively low calorie. Celery: Is often recommended in weight-loss programs as it is low calorie and water dense. Juice the entire celery stick including the chlorophyll rich green leaves. Lettuce: dark-green lettuce types are nutrient dense and darker the lettuce the more alkalizing and mineral rich. Beetroot: This is great vegetable that will add sweetness to your juice. Use sparingly. Spinach: Rich in chlorophyll and minerals such as calcium, spinach is alkalizing and has numerous weight loss benefits. Tomato: Helps reduce acid in body, and is beneficial for stimulating blood circulation, liver cleansing and blood purifying. Watercress: Considered a powerful intestinal cleanser and toxin neutralizer and is good for the kidneys, bladder, blood circulation, cleansing the skin and said to stimulate fat burning. Apple: This low glycemic fruit is known for a wide range of health benefits including supporting healthy blood-sugar levels. Citrus Fruits: Grapefruits and Lemons in particular have gotten a lot of attention for it’s role in weight loss support. Your body is designed to detox your cells of toxins as part of it’s natural self-regulatory cleansing process. Juicing is a powerful way to assist and speed up this process by incorporating cleansing ingredients and concentrated nutrition to help your body work better. It’s been estimated that people on average have at least 5 to 10 pounds of accumulated toxins in their cells, tissues and organs. These include chemicals, pesticides, heavy metals, drug residues, food additives and a long list of toxins from our environment that are attacking us on a daily basis. Fortunately regular juicing can help improve your body’s ability to detoxify and repair on the cellular level. Think of juice detoxing as motivation for dropping some unhealthy toxic pounds that are holding you back from looking and feeling your best! Please Note: Use organic ingredients if possible to avoid adding more toxins into your body!!! Also as a rule thumb try to stick with mostly vegetables as you want to avoid sugar as much as possible when your goal is detoxification. There are some exceptions to this rule when the detox benefits out way the sugar negatives as you’ll see below. I personally feel the greener the better and like to add in ingredients known to be cleansing herbs or grasses like wheatgrass. Green grasses and leafy greens are rich in chlorophyll a powerful blood cleanser and alkalizing nutrient. 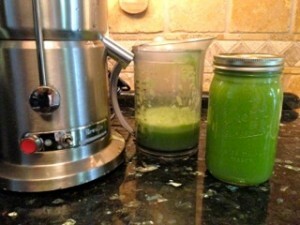 You’ll need to have a masticating juicer to effectively juice wheat grass and maybe leafy greens at home. But must juicers will juice leafy greens in varying efficiency. Cucumber: a base of choice for most detox recipes since they are water dense which helps eliminate toxic waste as well as having a reputation for dissolving kidney stones, cleansing and rejuvenating the skin. Celery: Is often recommended in weight-loss programs and is a natural diuretic and helps to cleanse and flush toxins from the body. 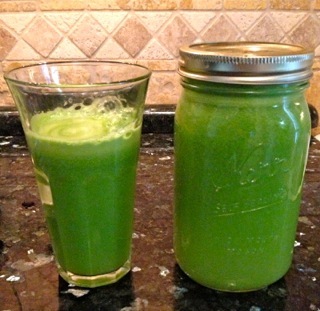 Juice the entire celery stick including the chlorophyll rich green leaves. Lettuce: dark-green lettuce types are nutrient dense and natural body cleansers. Carrot: This delicious addition to your detox juices will help add sweetness but still let you benefit from the incredible benefits of this amazing vegetable such as digestion stimulant, liver cleanser, and high levels of beta-carotene. Cabbage: Powerful body-cleansing vegetable recommend often for weight loss, alleviate constipation and improving poor skin. Beetroot: One of the most powerful cleansing and blood beneficial juices available. Because of it’s powerful kidney and blood-cleansing properties start of drinking in moderation or diluted with other juices. Green Bean: Is also a body cleanser and known to aid in weight loss. Asparagus: This alkaline veggie helps reduce acidity of the blood and cleanses body tissue. Spinach: Rich in chlorophyll, spinach not only cleanses but also helps with rebuilding your digestive tract as well as stimulating the liver and gall bladder as well with aiding with blood and lymph circulation. So if you have any questions or need support for juicing I am here for you!